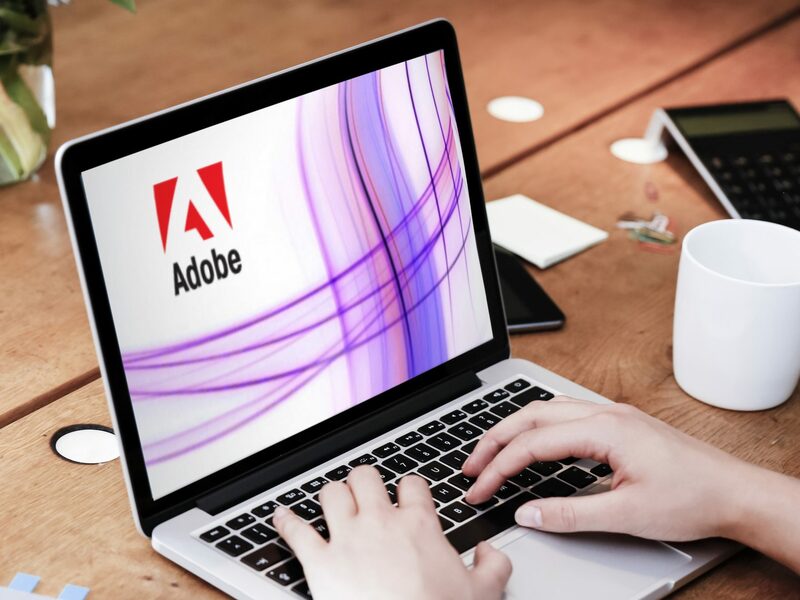 Adobe asked IA to help re-position Acrobat through a more relevant online sales experience. By observing Acrobat’s key customer, knowledge workers, IA found an opportunity to position Acrobat not as creative software, but as a universal workplace tool. Armed with this new understanding, IA designed an online experience where knowledge workers can see how people like them use Acrobat to improve their workflow. Also on the new site, IA developed a tool where users can “build the case” for their IT purchasing department to buy Acrobat software. New sales and version upgrades increased following the launch of the new platform.